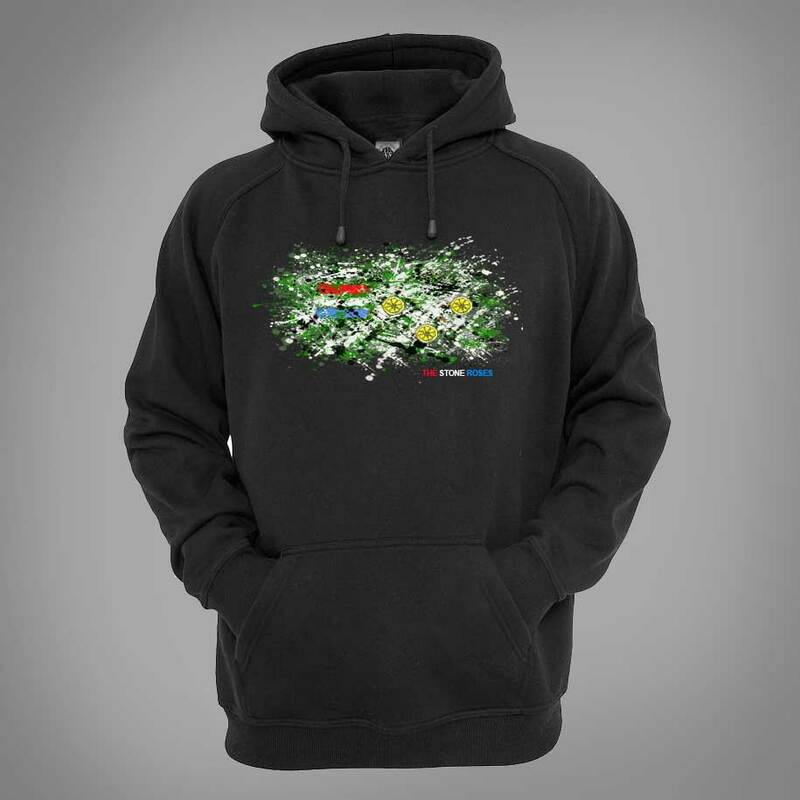 The Stone Roses Splatter Hoodie is available in a range of colours and sizes. It features a mixed media drawing and is inspired by Jackson Pollock and John Squire paintings. Besides music, Squire is also a well-known, published artist. His artwork has adorned the singles, album covers and promotional posters for his and the Stone Roses’ music. In the 1980s, Squire’s artistic style was heavily influenced by the action painting technique of Jackson Pollock.